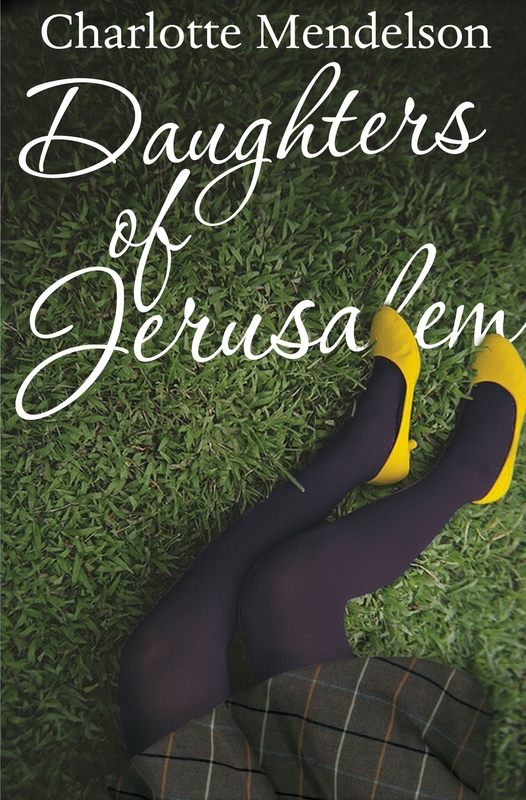 Daughters of Jerusalem, Charlotte’s second novel, is set in North Oxford, where she grew up. Here, in the Lux family, trouble stirs. Eve, the elder daughter, is seething with loathing for her charismatic sister Phoebe; meanwhile, their mother's best friend, Helena, is about to make a startling confession. This is Oxford, where cleverness is all, and secret love, and secret hatred, must be repressed. But repression never works for long. She is sick of this – of Oxford’s sooty castles…She is sick of navy-blue corduroy, Gothic arches, famous fig trees, shabby dons’ wives, cellars, rivers, genius children, stuttering and gold leaf. It is your fault, she thinks, approaching her husband’s college, as she glimpses her neighbour, an entirely silent botanist, attempting to untangle his own beard from a hawthorn tree. None of you are normal. Is normal. And I am.